WARNING! This hiking tour temporarily is not available to book until this note will desapear! Join us on a combination of a panoramic tour and easy hiking – ideal for the whole family. 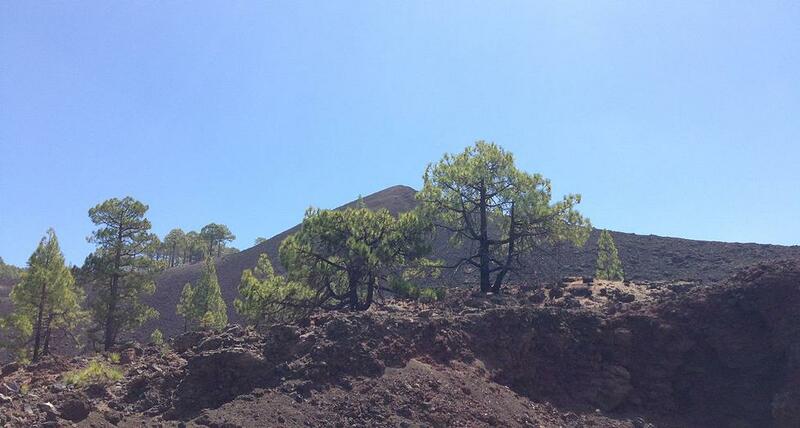 Our tour leads us first to the Chinyero – Tenerife‘s youngest volcano. 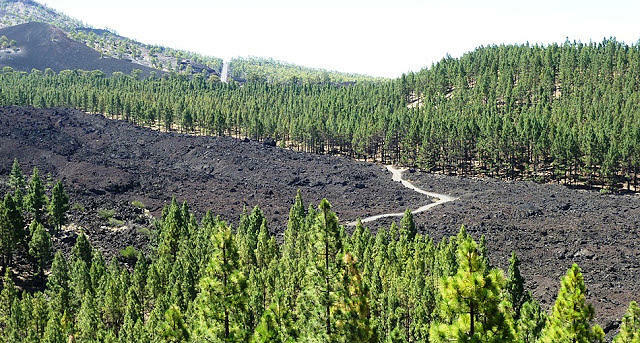 Here we enjoy an easy hike of about 1,5-2 h across black lava fields seamed with green pine trees. We carry on until we reach the oldest volcano – the Pico Viejo. 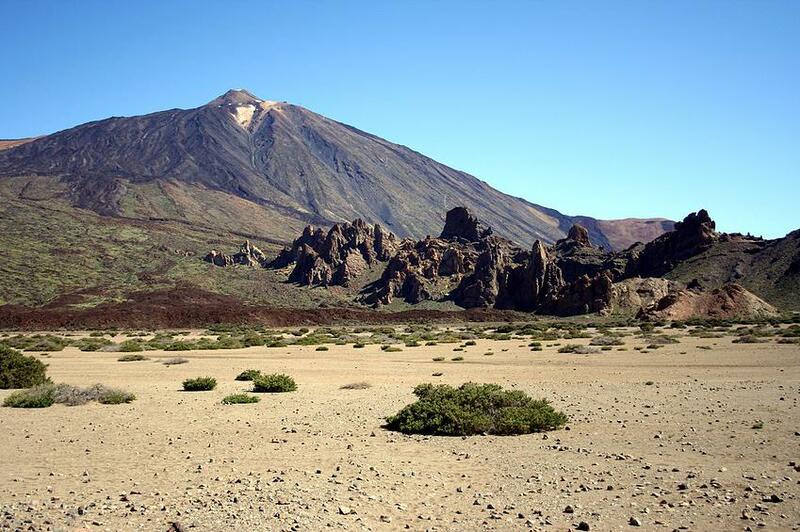 Soon after we arrive at the bizarre rock formations of “Roques de Garcia” and experience a breathtaking view on the highest mountain in whole Spain – the Pico del Teide. Later we arrive at the Bodega Reverón where we enjoy a typical BBQ, taste fantastic wines and plant our own little tree seedling. 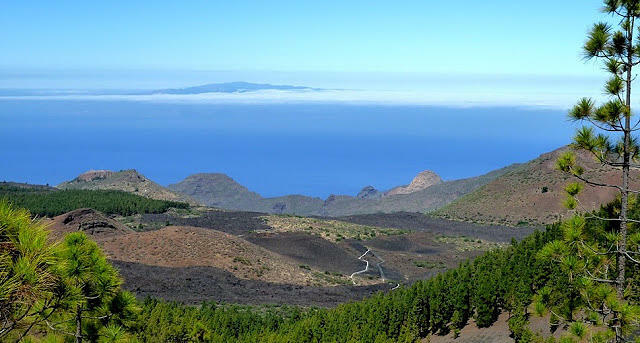 In order to make your booking of 3 VOLCANOES in Tenerife Easy Hiking Tour easy and comfortable Tenerife Host use the most advanced and user friendly booking platform TripsPoint.com where you can easily check last actual prices, the tour availability, required booking deposit and book this tour. To get more information of 3 VOLCANOES in Tenerife Easy Hiking Tour and do booking, please, click the button ‘Book Now’. You will be taken to the tour page at TripsPoint.com where you can easily book the tour. 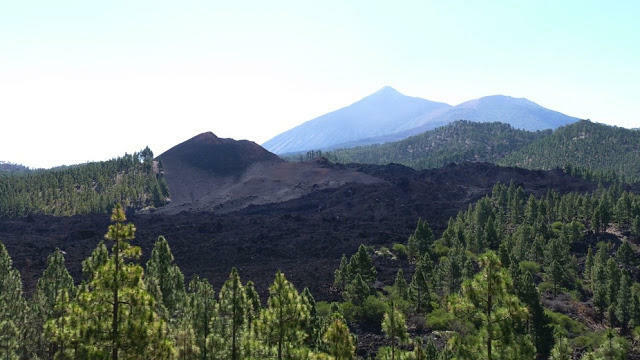 Once the booking of 3 VOLCANOES in Tenerife Easy Hiking Tour made at TripsPoint you will get your tour Voucher / booking confirmation with all details, including exact pick-up point, pick-up time, pick-up point map. 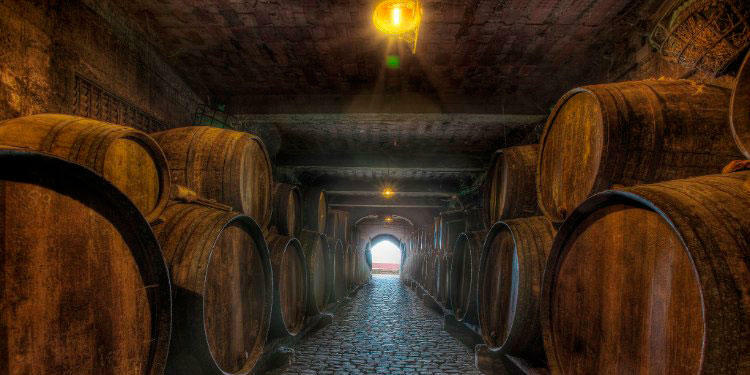 The price include transfers, the guided trekking tour, wine testing, BBQ lunch.